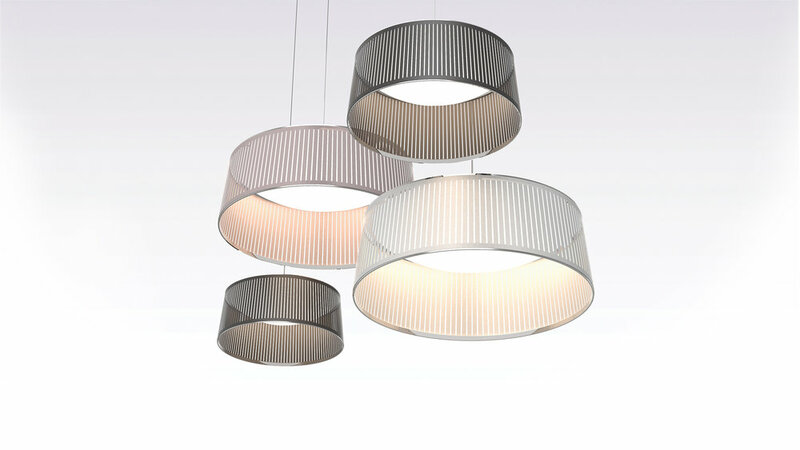 The new Solis Drum Pendant is the latest addition to the elegant Solis suspension family. 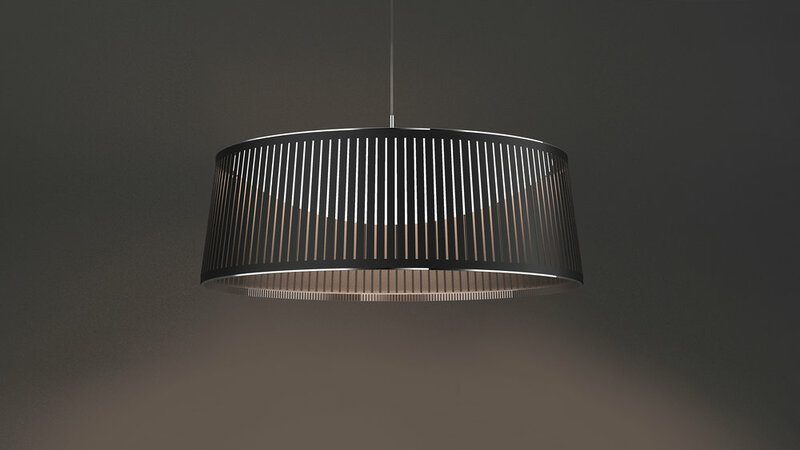 Featuring a uniquely engaging blend of light and shadow, Solis Drum is made of laser cut polyester fabric combined with an aluminum top and bottom ring construction that allows the shade to hang under tension. Solis Drum also employs a stunning LED dome diffusor that spans the diameter of the top ring, radiating light down and sideways to cast shimmering warm patterns onto the space that surrounds it. 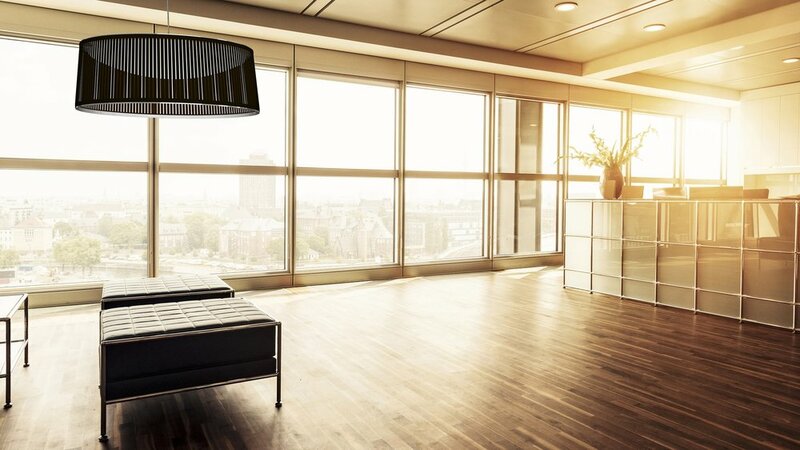 The effect is a sense of weightlessness that invites a new kind of relationship with the light source. Perfect over a dining table, an entryway or in large groupings.